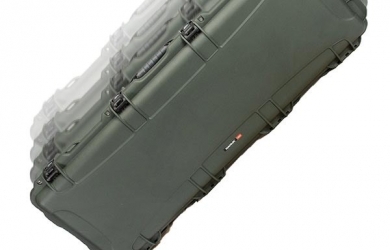 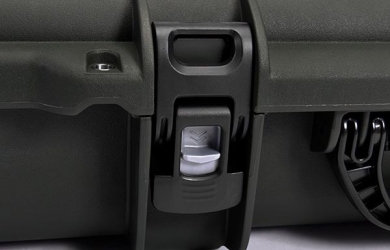 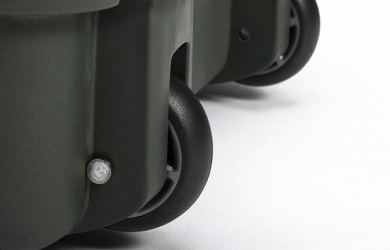 The wheeled NANUK 995 case comes equipeed with a foam insert. 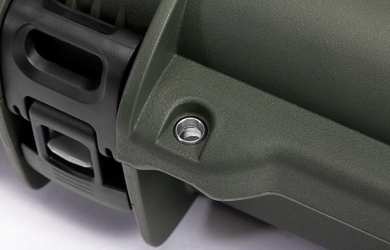 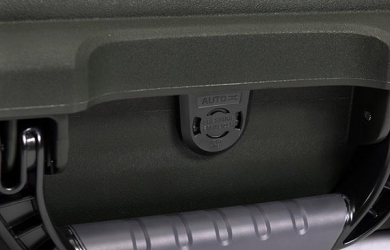 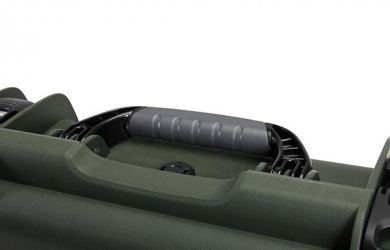 It is weather-resistant and equipped with spring loaded, soft grip handles, these firearm cases have been embraced by not only outdoor sport enthusiasts but also law enforcement and even the military. 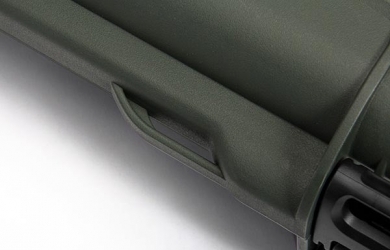 Available in two sizes and three colors, the LONG series offers the toughest protection possible for your many pursuits.